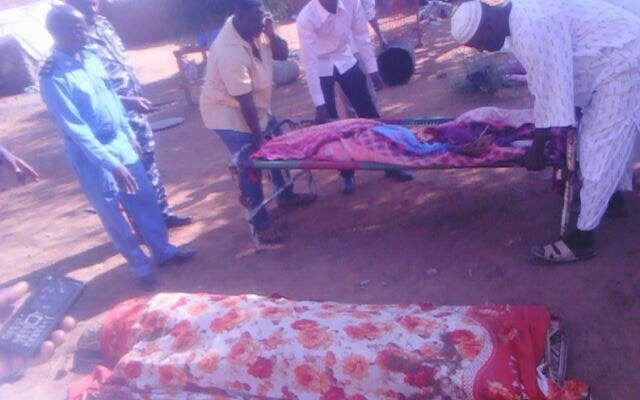 Three children were killed when an unidentified device exploded in the airport neighborhood in Nyala, the capital of South Darfur. An eyewitness said that the children were playing with the body when it exploded, dismembering them. The eyewitness added that the object was probably a remnant of the arms and ammunitions warehouse which exploded a few months ago killing and wounding tens of victims and even destroying a number of houses in Nyala as a result of missiles flying in different directions across the city. The warehouse which exploded in May was based in Audi-airport neighborhood and belonged to the Rapid Support Forces (RSF).